Nick Scarlett brings international leadership experience, insights, behaviours and connectivity that he has attained through executive roles at Fortune 500 companies—a career spanning three global organisations—Zurich International, American International Group (AIG) and AXA. As a partner, Nick is an active member of the financial services, private equity and venture capital practices. Nick has strong executive leadership experience attained over 15 years in core Asia Pacific markets including Singapore, Malaysia, Thailand, Indonesia, Hong Kong and Taiwan (resident in each country) and since 2005 Australia and New Zealand. 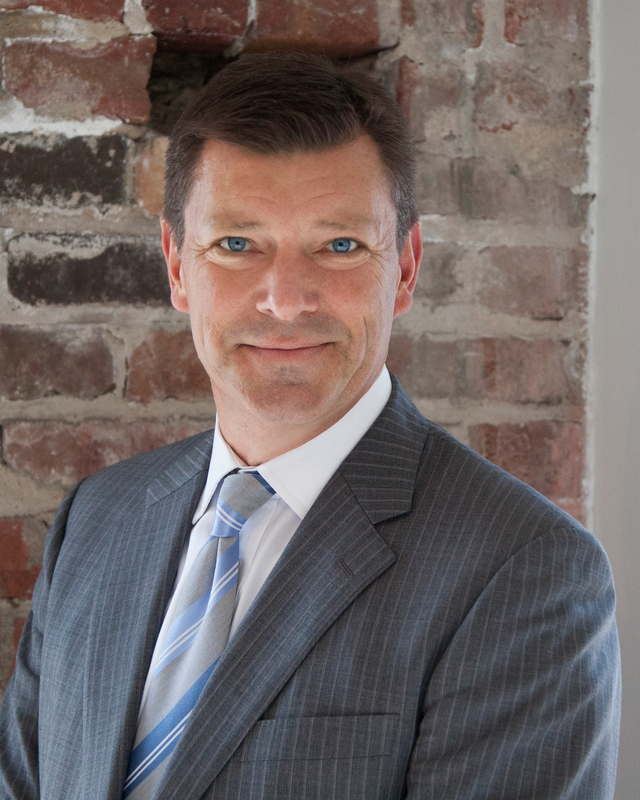 Nick’s previous roles include regional director for Zurich International, regional vice president for various AIG companies, CEO of American International Assurance NZ, and executive leadership team member / general manager Advice & Sales for AXA NZ (acquired by AMP in 2011). He has a broad network of contacts throughout Asia Pacific and has served on the Financial Services Council of New Zealand (formerly-the Investment Savings & Insurance Association); Advicefirst Board; the Quality Advice Network Advisory Board and the Committee for Collective Investment Schemes to the Hong Kong Securities & Futures Commission. Nick holds a Bachelor of Arts (Hons) in economics & geography from Middlesex University, London. Nick has a broad network of contacts throughout Asia Pacific. He has served on the Financial Services Council of New Zealand (formerly the Investment Savings & Insurance Association); Advicefirst Board; the Quality Advice Network Advisory Board and the Committee for Collective Investment Schemes to the Hong Kong Securities & Futures Commission.